Marc is a former England and Great Britain Olympic swimmer who had a successful international career spanning 10 years; formerly ranked in the World top 20 in the 200 metres Freestyle. As a professional swimmer, Marc won two major games medals as part of the Men’s 4×200 Freestyle Relay in the World Championships (Hong Kong & Athens) in British and European Records, and as a 17 year old qualifying for the World Long Course Championship relay team that won Bronze in the final. Narc qualified for the Olympic Games in July 2000. The 4×200 Freestyle Relay team qualified for the Olympic final and placed 5th in a new British Record and 5th fastest all time; missing out on a medal by 0.2 hundredths of a second. During university Marc began coaching at Lincoln Vulcans swimming club, initially as Assistant Coach and then as Head Coach in 2006. Marc coached Elizabeth Simmonds to win Quadruple Gold in the 2007 European Junior Championships (breaking European Junior records). World Championship Silver in a new European Record time and Olympic Qualification (Beijing 2008) in a new British record on the 100 & 200 Backstroke; also coaching Paralympic Champion and World Record holder Robert Welbourn and European Junior Silver Medallist Sophie Allen. 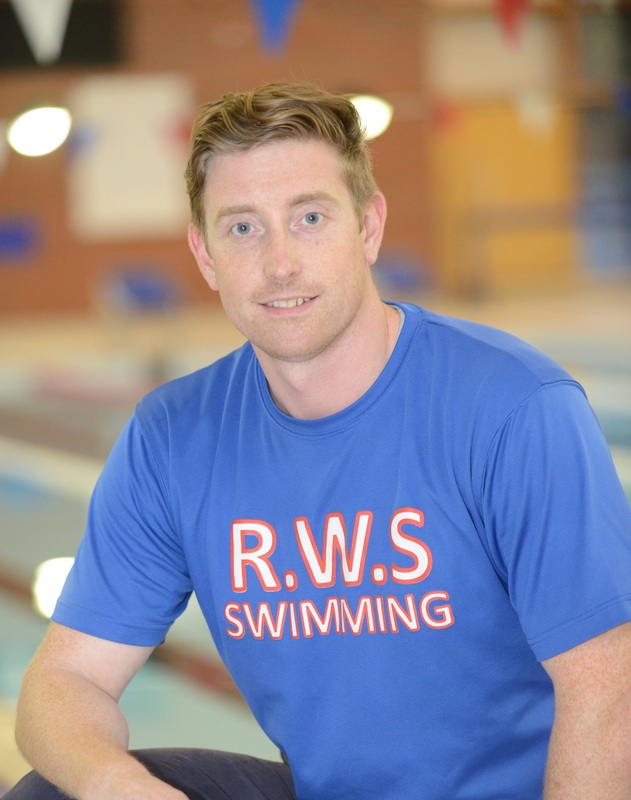 Whilst at the Royal School Marc has coached swimmers to National and International Medals. Notably Alice Dearing qualifying for the World Championships and Tom Derbyshire winning the European Junior Championships in 2016/17. In 2018 Marc has been selected for Great Britain team competitions in Indianapolis (USA) and Chartres (France). Marc is very much looking forward to the coming seasons where he can pass on his knowledge and expertise to the next generation of exceptional talent at the Royal School Swim Team.